The first park day of the year will be August 25th at 10a.m. 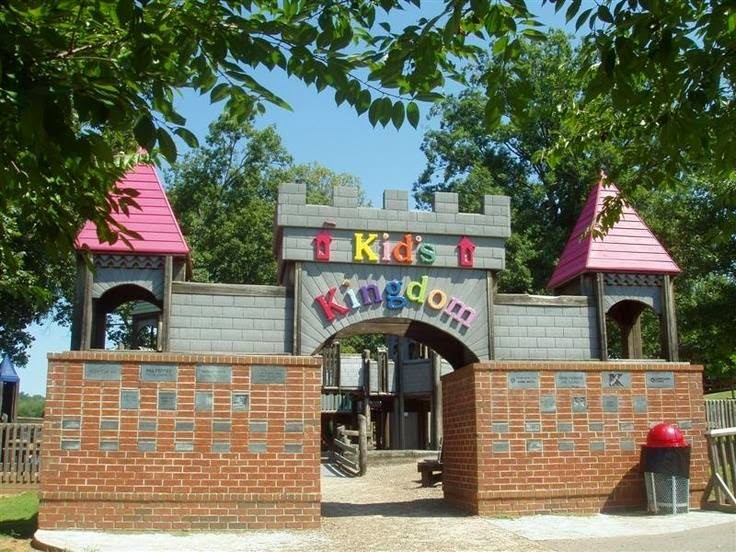 It will be at the Dublin Park Kid's Kingdom in Madison. I would like to have several opportunities each month for the kids to get together and form lasting friendships. Below is a list of the activities we are hoping to have at each park day. Please join our FB page to sign up and learn about monthly activities. This is an Everest Academy event but open to all homeschoolers!!! Please familiarize yourself with our participation policy, here>>> http://www.alabamahomeschooling.com/2009/12/jr-master-gardeners.html?m=1 .